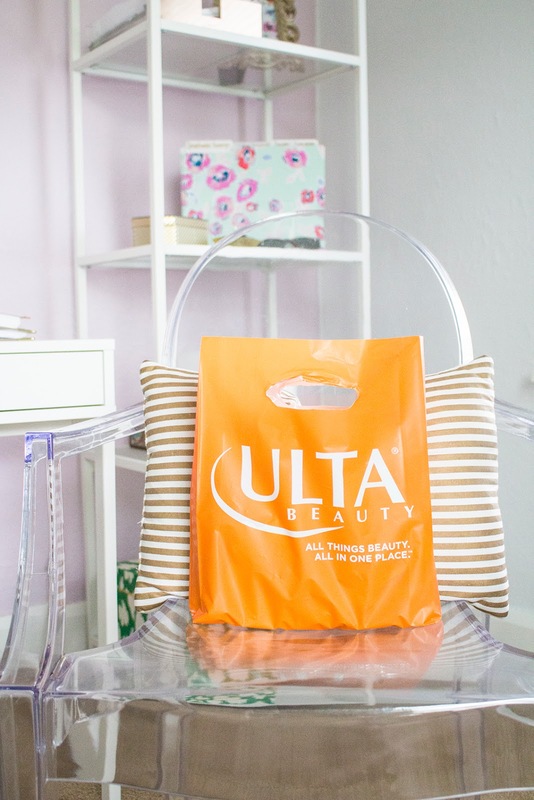 If you were here last season, then you know I put together a Fall Beauty Guide of all my favorite beauty products for the season. 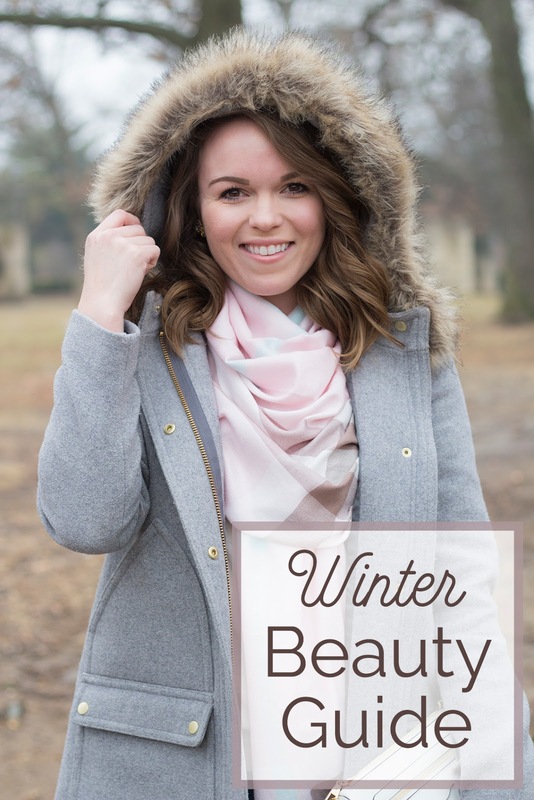 Well, being the winter guru that I am, it only made sense to share my winter beauty secrets! This week, I'll be sharing my tips and tricks on how I keep my hair, skin, and nails hydrated, healthy and radiant during the winter months. My hair is naturally oily, but during the winter season it becomes very dry. I would always use products that stripped my hair of its natural nutrients, dried it out and caused it to frizz. After much trial and error I finally found products that keep my hair soft, supple and ultra hydrated. My hair is the softest it's ever been and I would even goes as far to say it's the healthiest its ever been too. 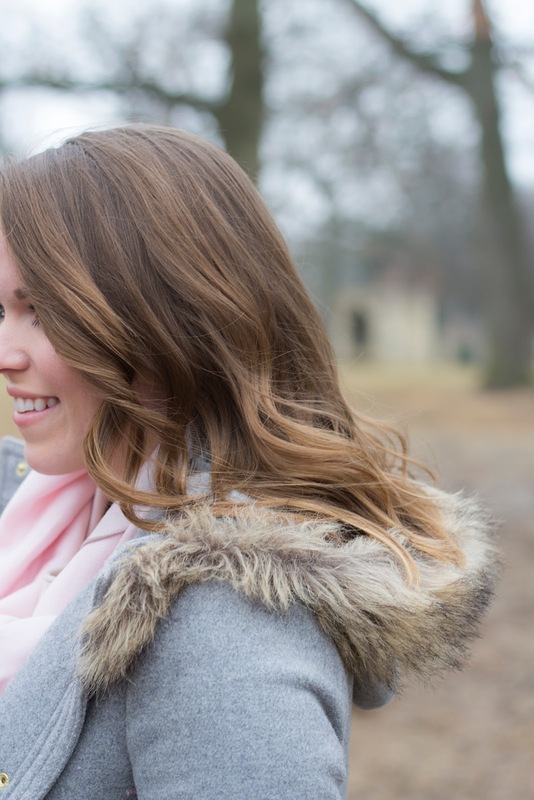 I have a few hair "rules" that I follow during these months to ensure healthy and strong hair. 1. Never leave with wet hair! With the extremely cold temperatures, it's not good for your hair to freeze, I always make sure it's fully fry before I leave the house. 2. Wash every other day, or every three days. With my hair on the oily side, I generally don't go past day two for washing my hair, unless I'm not working. Dry shampoo is the best and works wonders for those who have oily locks! 3. Comb it before bed and when I get up. I rarely, if ever, use a brush on my hair. I've used a wide tooth comb/pick ever since I was in middle school and it's kind of stuck with me. Just like you brush your teeth, you should brush your hair too (but not over-brush). Combing helps to stimulate blood flow which makes your hair grow. 1. 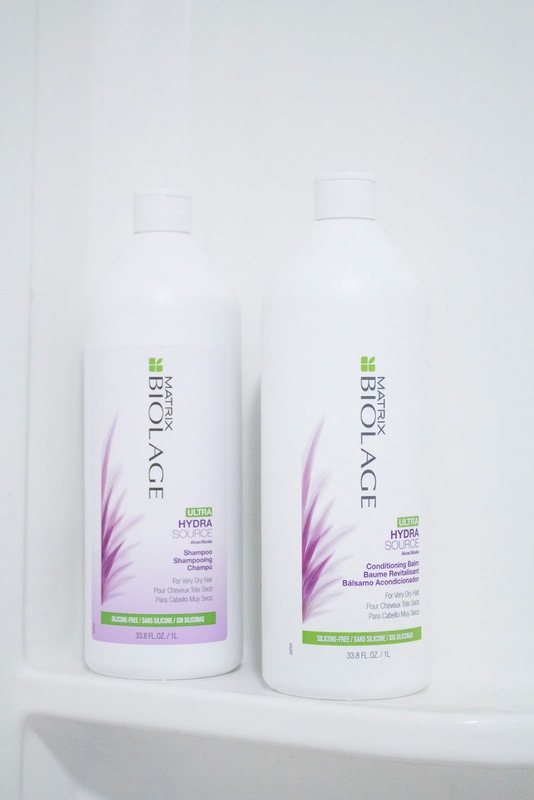 Wash I was my hair with Biolage Hyrdrasource shampoo and conditioner every other day. This is the only shampoo I've used where I don't feel a loss of nutrients. After shampooing, it almost feels like I could skip conditioning all together because of how hydrated and soft my hair is (I obviously don't however). 2. Treat After showering, I comb through my hair and towel dry. I then add Moroccanoil Treatment while still damp. This has been a game changer. It's infused with antioxidant-rich argan oil and flax seed to help strengthen hair. 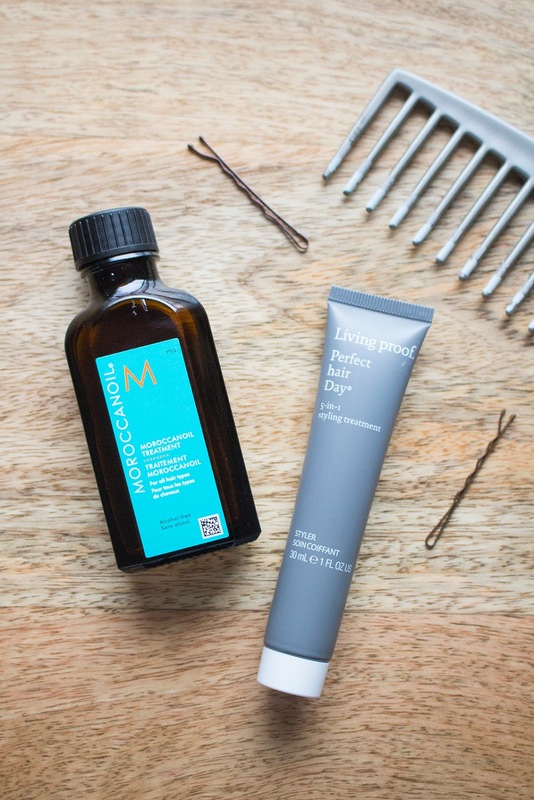 It works to detangle and tame flyaways and frizz. 3. Style I then add a small amount of Living Proof's 5-In-1 styling treatment. This styling treatment delivers smoothness, volume, conditioning, strength and polish. The price tag on both of these products is definitely higher but you only need a small amount and for smooth and hydrated hair in the winter, it's totally worth it! 4. Dry I blow-dry with my T3 Featherweight II blow dryer and either leave straight or curl after! 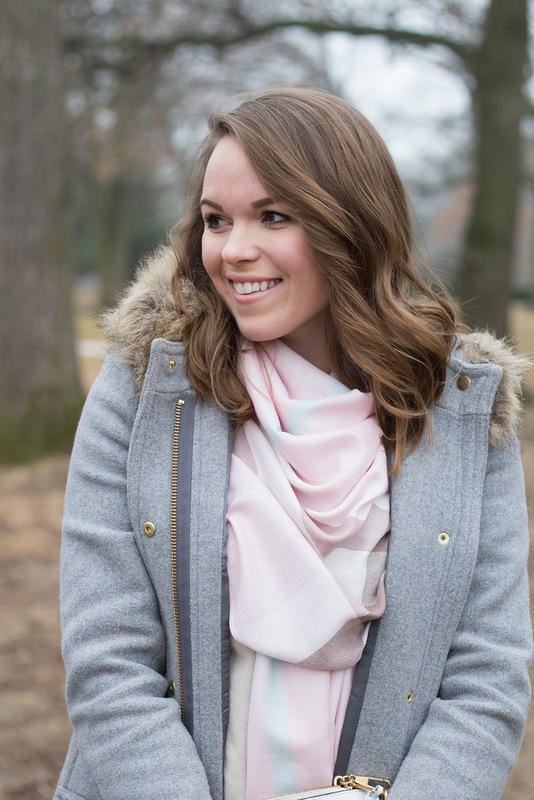 If you have any winter haircare and styling tips, share below!